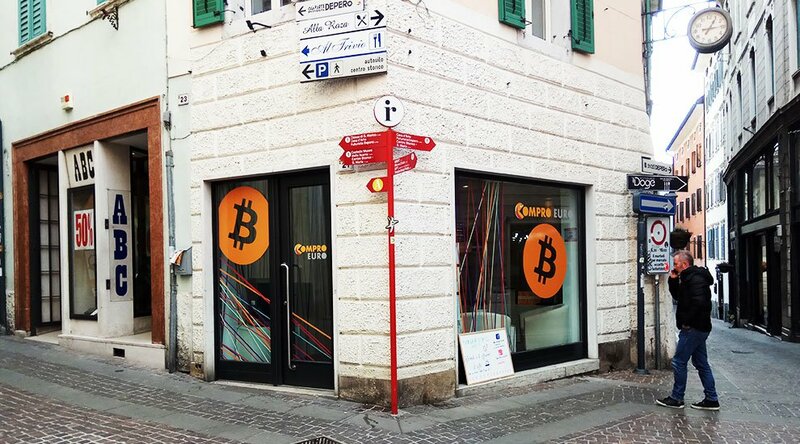 Welcome to Rovereto, Italy - the heart of Bitcoin Valley. He's scribbling a series of 12 words on the blue paper handed to him by one of the two women at the other side of the desk. Marco is his name. 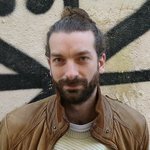 Graying hair, blue jeans, and still wearing the fat, black winter coat that protected him against the cold Alpine air outside, he just drove 80 kilometers from his hometown and is now in the process of installing the Altana Bitcoin wallet, as recommended. 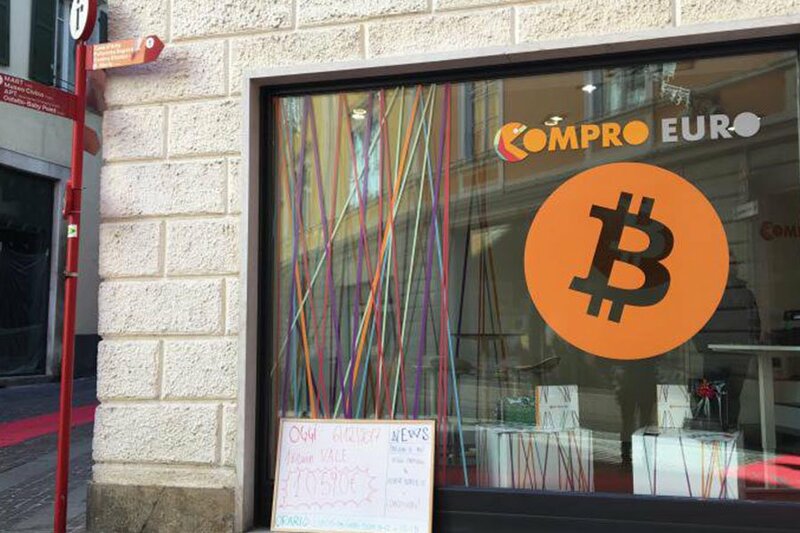 Buying bitcoin in Rovereto. Alessandro Olivo stands in the middle. 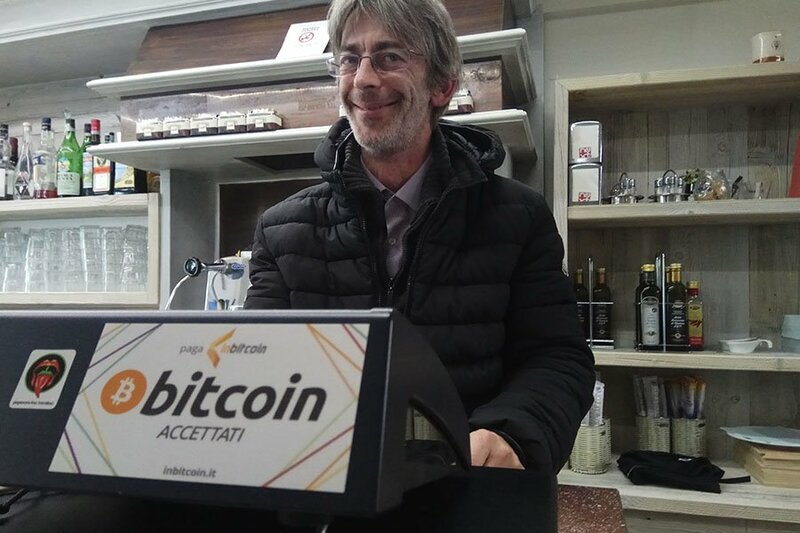 In the same northern Italian town about four years ago, another Marco, Marco Amadori, was discussing Bitcoin with fellow local enthusiasts. 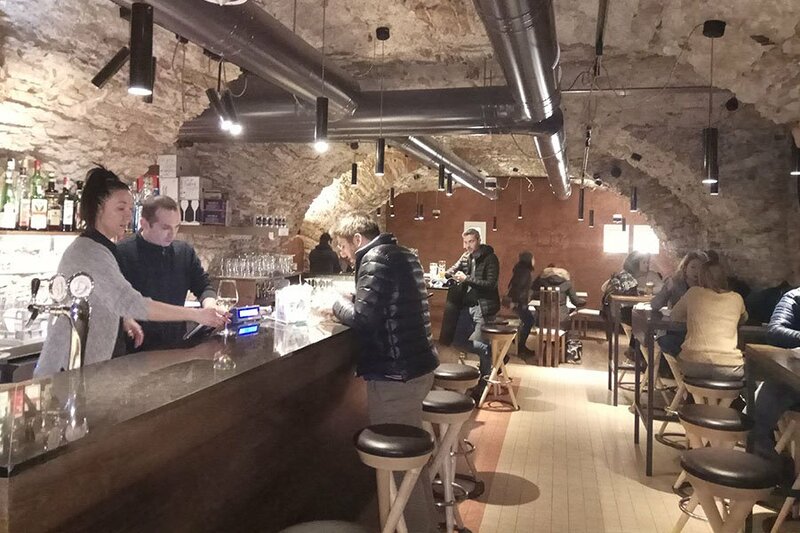 Working on tech projects for the province of Trento, Amadori pitched them a dream. 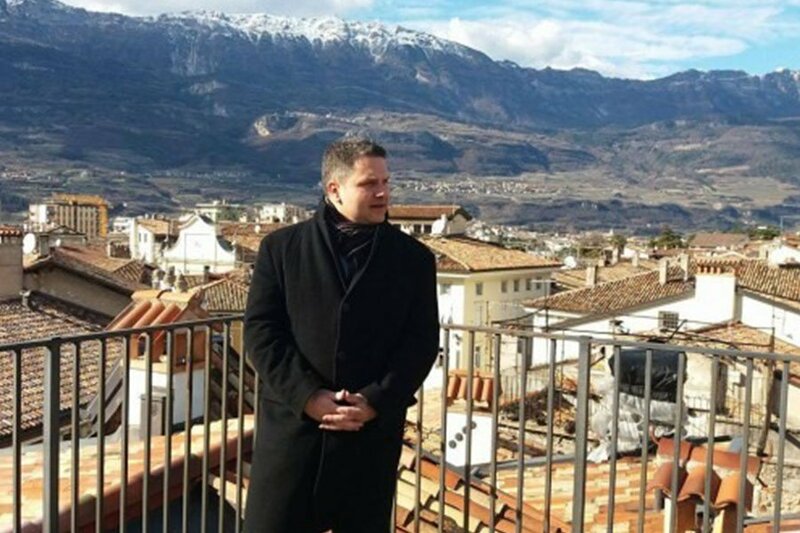 Schooled as a developer, in his late thirties at the time, Amadori wanted to turn Rovereto — the name of this town — into a “Bitcoin Valley,” with Bitcoin companies, bitcoin-accepting merchants and, of course, Bitcoin users. 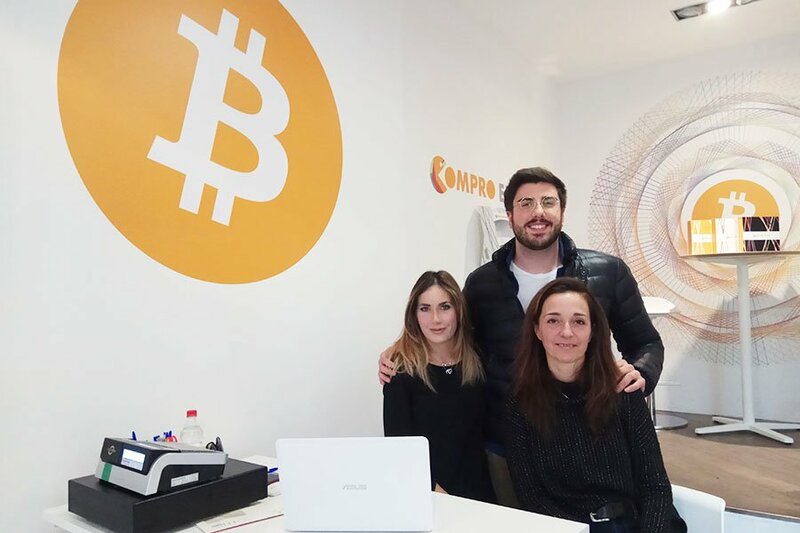 Four years later, Amadori and his fellow enthusiasts own and run two Bitcoin businesses in Rovereto, with a nearby education center and a communication company coming up. 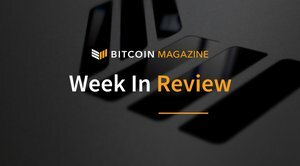 Inbitcoin, Amadori’s first Bitcoin business, is a research and development company, working on various bitcoin-related software applications, including point-of-sale payment solutions for merchants and the Altana wallet.